There are countless awesome and unique spots in Sturgeon Bay to snap an Instagram or Snapchat worthy selfie. Some you may have been to, others you’ve yet to explore. Look through the #SturgSelfie posts. Challenge your posing skills to be more creative. Post yours, use #SturgSelfie, and see how much selfie love you get! 1. 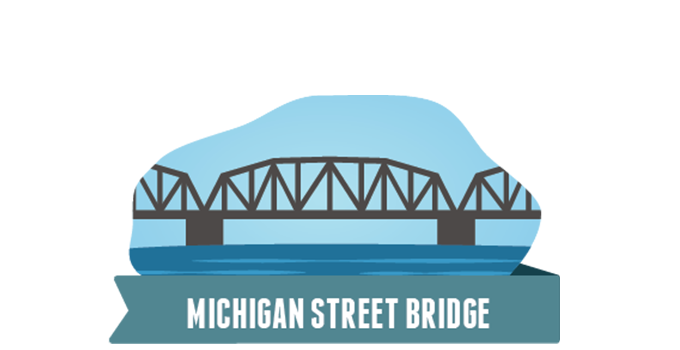 Michigan Street Bridge – Aka Steel Bridge. This WWI-era steel, counter-weighted bridge has seen a lot of changes in Sturgeon Bay. Be first in line when the cross-arms drop, indicating the bridge is going up to let a boat through. 2. 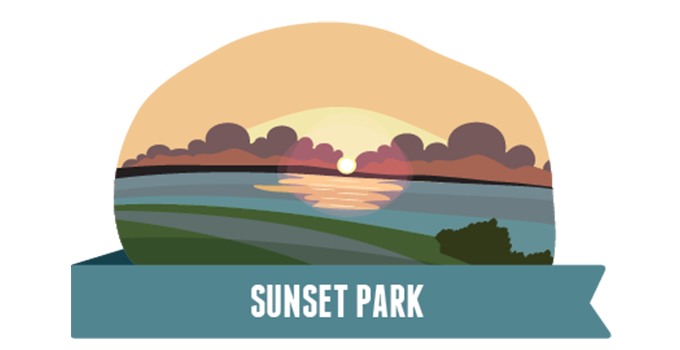 Sunset Park – Sunsets make perfect selfie backgrounds. But you know that. Take a sand-beach, waves-crashing-in-the-background, stunning-sunset selfie at this namesake park. 3. 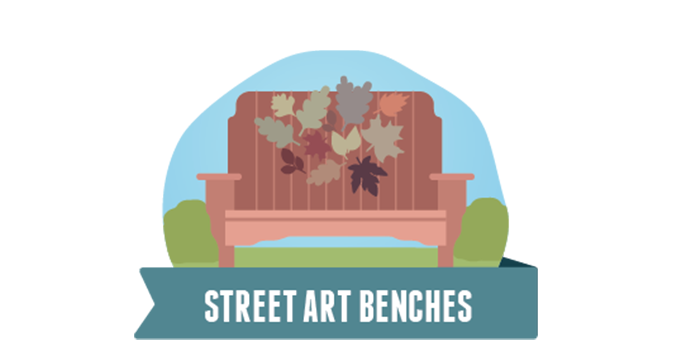 Street Art Benches – Relax, stay awhile. And do it on the comfort of these creatively decorated benches. Found a bench you want to take home? They’re auctioned off at Harvest Festival, the third weekend of September. So yeah, that bench could be yours. 4. 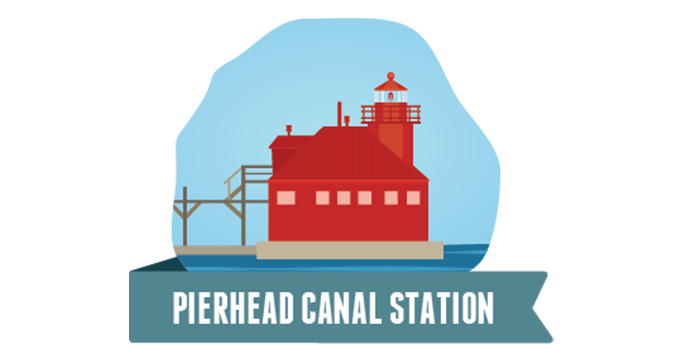 Pierhead Canal Station – Cool Catwalk. Watch for freighters on the horizon and entering the canal. Say hello to the active Coast Guard servicemen and women stationed here. 5. 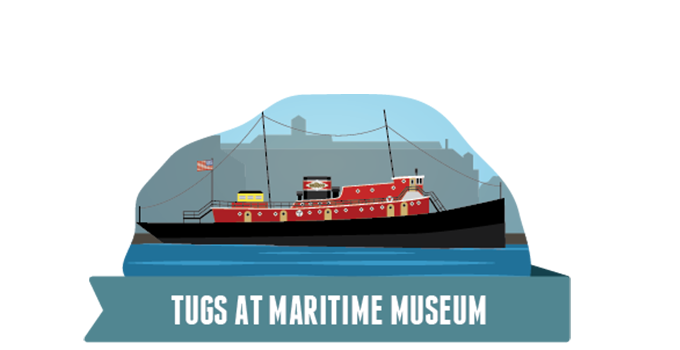 Tugs at the Door County Maritime Museum – Explore the historic, and still working tugboats docked outside of the museum. Love boats? Return the second weekend of August for the Museum’s Classic and Wooden Boat show. 6. 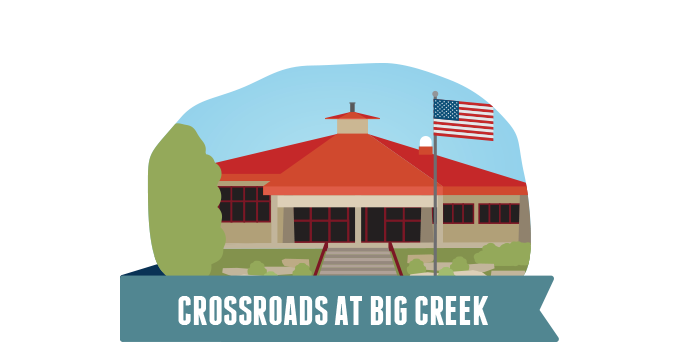 Crossroads at Big Creek – Streams, trees, trails and gardens. Wildlife and geology exhibits. Wander through nature and share your musings. There’s a historic village and gardens here too. 7. 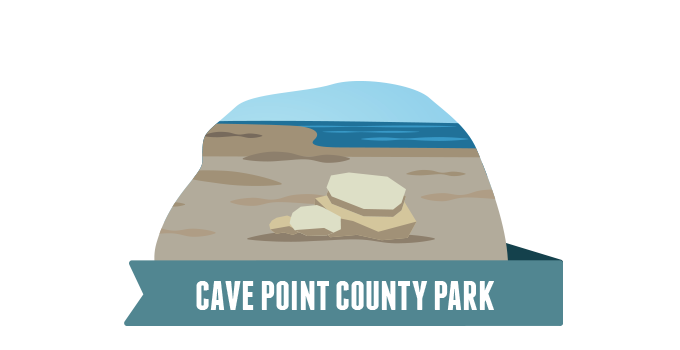 Cave Point County Park – Water, wind and rocks make music and natural sculptures. Crystal clear water creates beautiful colors. Great spot for kayaking with a guide. 8. George K. Pinney County Park – How about a shipwreck in the background of your selfie? 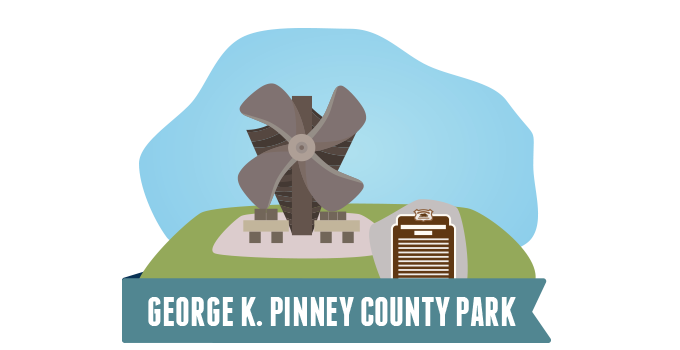 Visit George K. Pinney Park and check out the cast iron propeller and steel frame from the lumber steamer Mueller. Bonus points if you get a selfie with an underwater shipwreck at this park. 9. 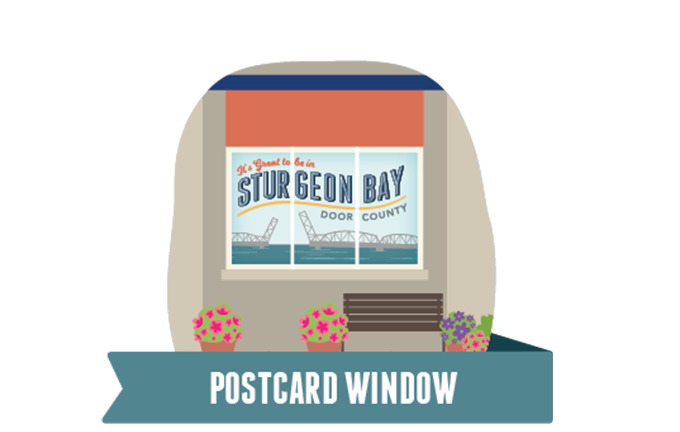 Postcard window – Selfie yourself in front of the Visitor Center, and share your love of Sturgeon Bay!